WWE announced that it will report its first quarter 2015 results on Thursday, April 30, 2015, before the opening of the market. Chairman & CEO Vince McMahon and Chief Strategy & Financial Officer George Barrios will host a conference call beginning at 11:00AM ET to discuss the results. 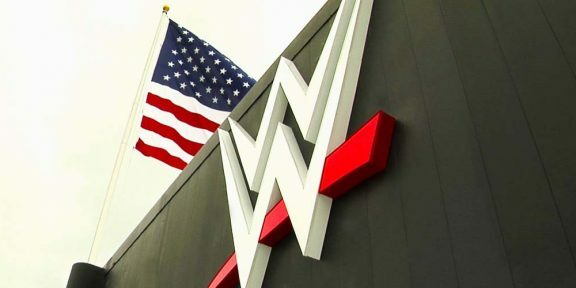 Unlike previous conference calls, the WWE Network number will not be the most awaited number of the whole call as WWE already announced it the day after WrestleMania. WWE stocks hit a 52-week high yesterday, reaching 9.83 during trading hours before ending the day at 9.74, 0.72% up from the previous day. The 52-week low sits at 7.44. The company has a market cap of $728.77 million at the time of yesterday's closing.